Wow. 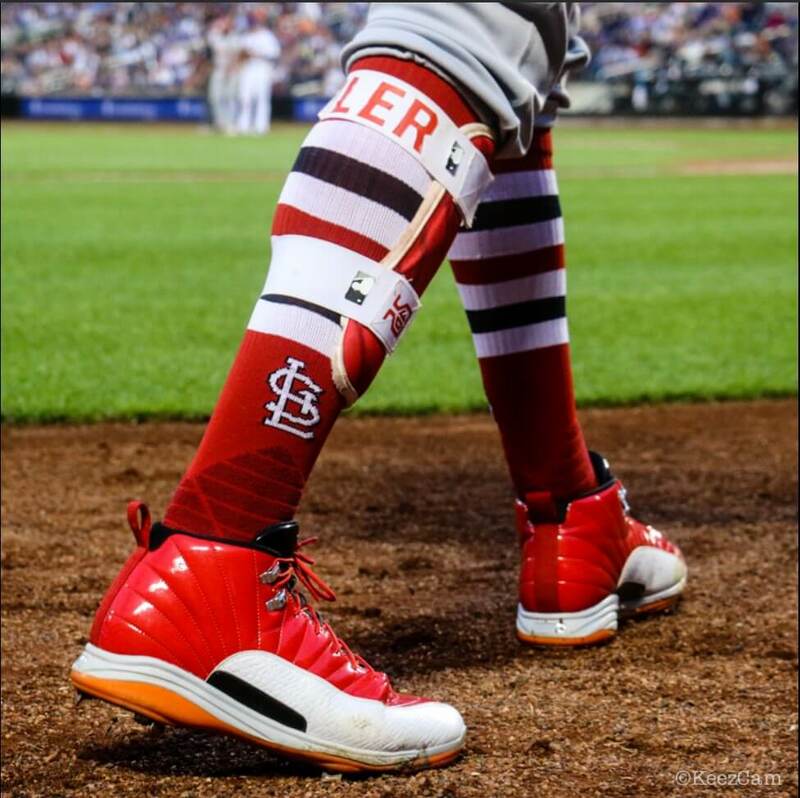 These are absolutely crazy. I hope that Nike makes these available to iD so that we can make these soon. You can shop the 12’s at the link. 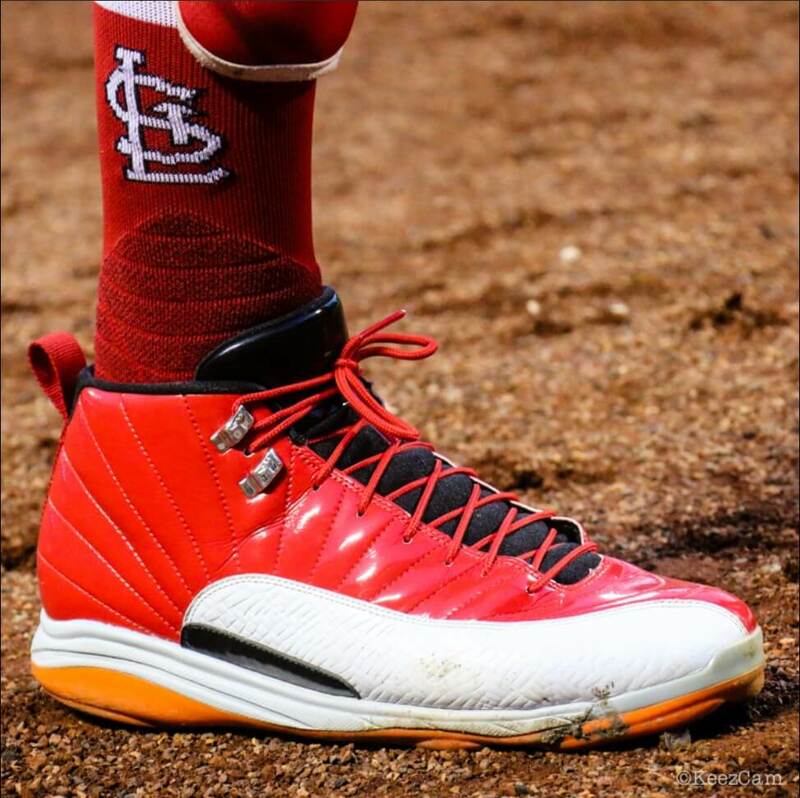 Categories: Dexter Fowler, Gear, Outfield, Cleats, St. Louis Cardinals.